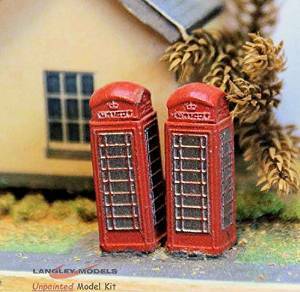 Langley Models makes and supplies Miniature Model Kits, including Railway, Railroad models from locomotives, rolling stock, wagons, including all accessories such as stations, telephone boxes station benches, street lamps, signal lights, post boxes, figures of passengers and porters and much more besides. Scenes with Circus, Fairgrounds or Zoo’s, with all the accessories that compliment them, such as zoo keepers, clowns, all required animals, dodgems, waltzer and most other fairground rides and side stalls. Our catalogue is vast and covers a wide time scale from Roman Soldiers to Fantasy in our Military and Toy Soldier section. Victorian scenes including buildings and horse drawn carts. We supply and make model kits right up to and including the 20th Century.